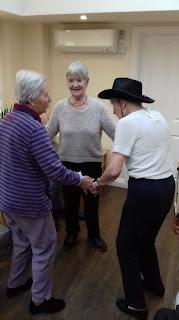 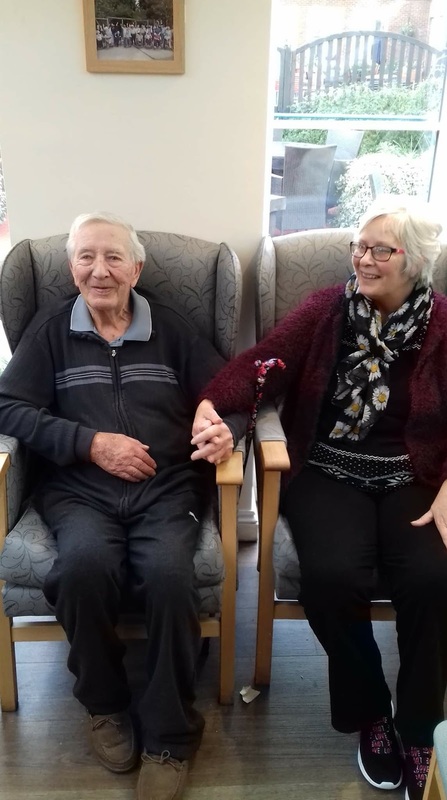 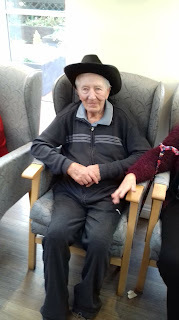 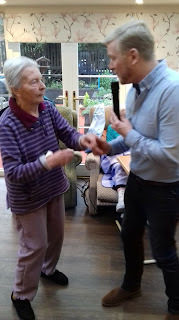 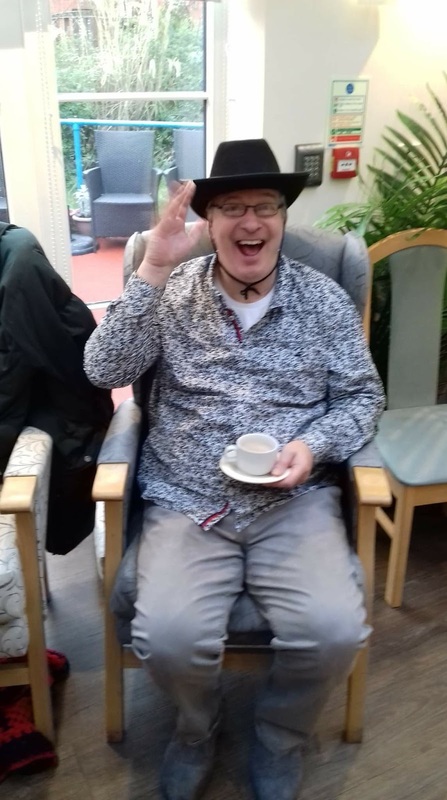 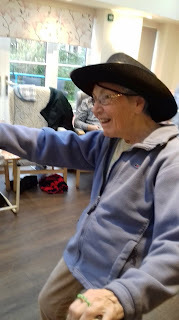 It was George's birthday on the 23rd of January at Woodspring House. To celebrate we had the rock 'n' rollin Karl Richardson in to perform! George with his daughter Tina.